Egypt’s security forces have foiled an “imminent” attack on a foreign embassy plotted by an Al-Qaeda cell, according to Interior Minister Mohamed Ibrahim. "The interior ministry was able to direct a qualitative blow to a terrorist cell which was planning to carry out suicide attacks against vital, important and foreign establishments," declared Ibrahim, who did not specify which country was to be targeted by the attack. He did, however, say that the extremists planned to use either a car stuffed with explosives, or a remotely detonated home-made device to carry out the terrorist act. Ibrahim said the three suspects were captured with 10 kilograms of ammonium nitrate – an ingredient in explosives – and a computer containing bomb-making instructions. The minister told journalists at a Cairo press conference that the radical Islamists had been in contact with Al-Qaeda in Algeria, Pakistan and on the Syrian-Turkish border, where their contact is monitoring the inflow of jihadists into the war-torn country. Ibrahim claimed one of the suspects also traveled to combat training camps in Iran and Pakistan. Ibrahim stated that the men shared the same contact, a man called Kurdi Dawud al-Assadi, as the ‘Nasr City Cell’ – another group of suspected terrorists currently on trial. Al-Assadi reportedly told the men to contact members of the cell, who are accused of involvement in the attack on the US embassy in Benghazi on September 11 last year, as well as preparing a host of embassy attacks. Ibrahim denied that the spate of arrests constituted a systematic Al-Qaeda presence in the country whose security apparatus has been weakened through the upheaval of the past two years. 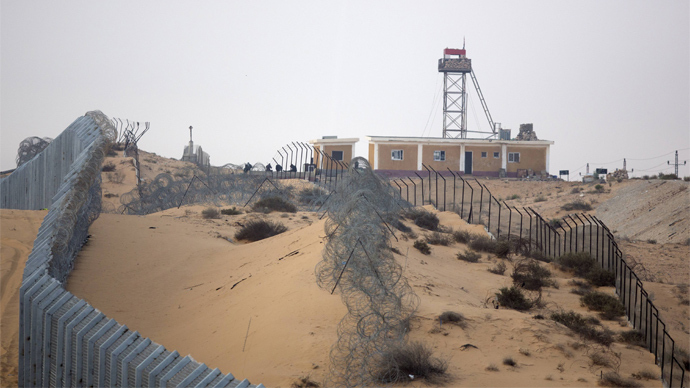 Nonetheless, radical Islamist attacks in the deserted region of Sinai have occurred intermittently over the past months. 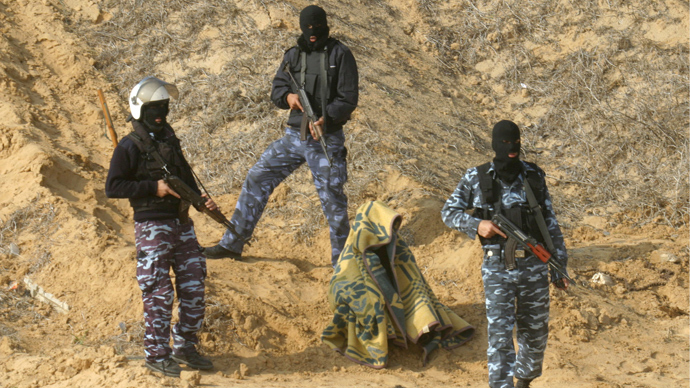 The Al-Qaeda affiliated terrorists there also launched two rockets at the Israeli city of Eilat from their base on the peninsula last month. 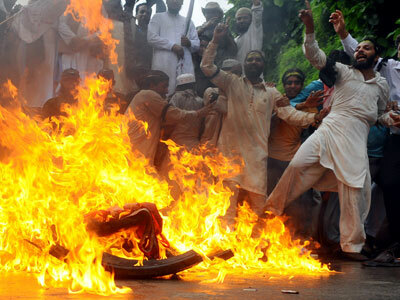 The authorities also failed to maintain security, when the US embassy in Egypt was breached and the US flag burnt by a crowd protesting the ‘Innocence of Muslims’ video last year. 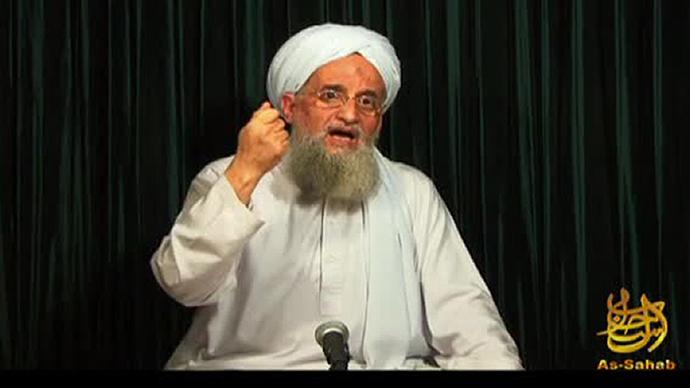 The current leader of Al-Qaeda, Ayman al Zawahiri, is himself an Egyptian by birth (though has spent large stretches of his life outside the country) and has masterminded previous attacks in his homeland.